LTE’s largest freeze-dryer has a 10kg ice capacity (6kg in 24hrs) and is designed to take up minimal floor space. With the same controls and features as the Lyotrap, the Lyotrap-Ultra is ideal for high product volumes and long running times before defrost. 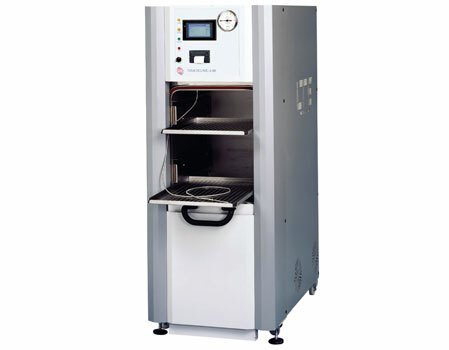 It is well suited for multi-user laboratories and pilot-scale applications.